Michael has acted as a quantum expert witness and expert advisor. He previously worked closely with other high profile expert witnesses on domestic and international projects. Michael initially trained as a quantity surveyor and has been responsible for live construction projects on behalf of various contractors from commercial risk assessments, through commercial management, to final account preparation and negotiation. He has prepared and negotiated a substantial number of final accounts and claim documents for contractors on commercially difficult contracts. He has extensive knowledge in the definition and valuation of variations to contract and evaluation of delay, disruption, and acceleration claims. Michael has experience of working alongside lawyers and leading Counsel on arbitration and litigation proceedings. Quantum appointments include a variety of process, oil & gas and petrochemical related projects. These involved the successful management of large support teams comprising both quantum and planning consultants leading to the successful conclusions of the cases for his clients. He has worked under a variety of standard and bespoke contracts on numerous chemical projects, downstream pipelines and processing facilities, pharmaceutical projects, power generation and transmission. Michael has recently acted as quantum expert on a major petrochemical dispute heard in the Technology and Construction Court (TCC). 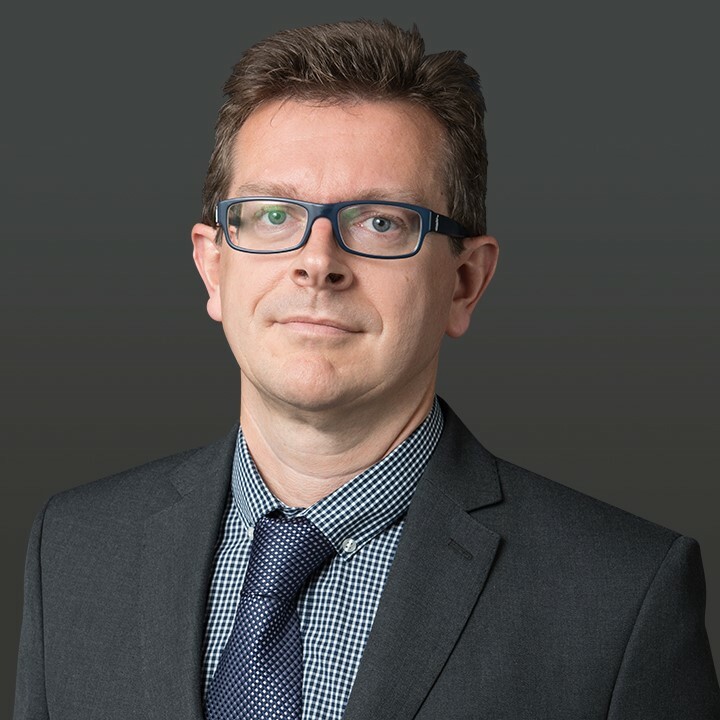 He has been instructed in litigation, arbitration and adjudication proceedings by Bond Dickinson, Muckles and Watson Burton and acted as expert advisor on an international dispute and more recently a domestic infrastructure project with Pinsent Masons.